Lyndon’s extensive experience and knowledge of the construction industry have given him credibility to clients. 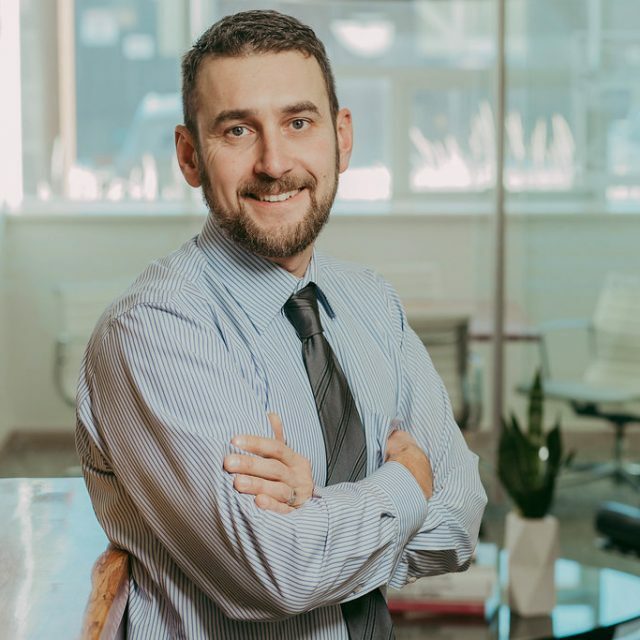 His background in architectural drafting is considered an asset when dealing with both clients and contractors as he is knowledgeable of all phases of the design process. Lyndon is known for maintaining longstanding client relationships and for assisting owners in understanding the processes of the construction phase. Lyndon has a significant presence and role on the construction site. He monitors quality control, identify problems, and defines solutions and cost liability. He is skilled in dealing with adverse situations in a professional manner. Lyndon is recognized as practical thinker who has an open minded approach to issues.